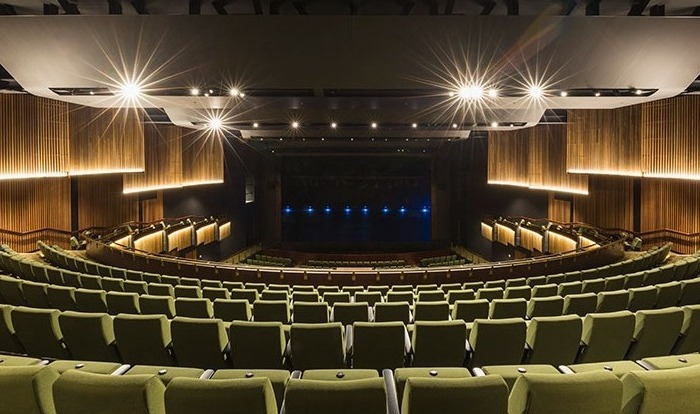 At the Cairns Performing Arts Centre (CPAC) you will witness innovative and debut performances in addition to a well-crafted mix of classics and revived theatrical pieces. With multiple performance spaces across the CPAC site, the versatility of the venue enables the presentation of a variety of events including theatre, music, dance, contemporary circus, opera, film and comedy. Our program of events aims to a focus on youth, new collaborations and our local performing artists alongside a wide range of touring productions. CPAC is Cairns Regional Council's leading performance arts venue. We strive to play an important role in the development and growth of the arts in our region while engaging through genuine and significant ways with our community on an artistic level to contribute towards Cairns becoming the Arts and Cultural Capital of Northern Australia. Please check the Visiting page for frequently asked questions about ticketing, how to get here, parking and more. ACKNOWLEDGEMENT OF COUNTRY Cairns Performing Arts Centre acknowledges the Traditional Custodians of the land and pays respect to the Elders both past and present, and extends that respect to all Indigenous Australians.